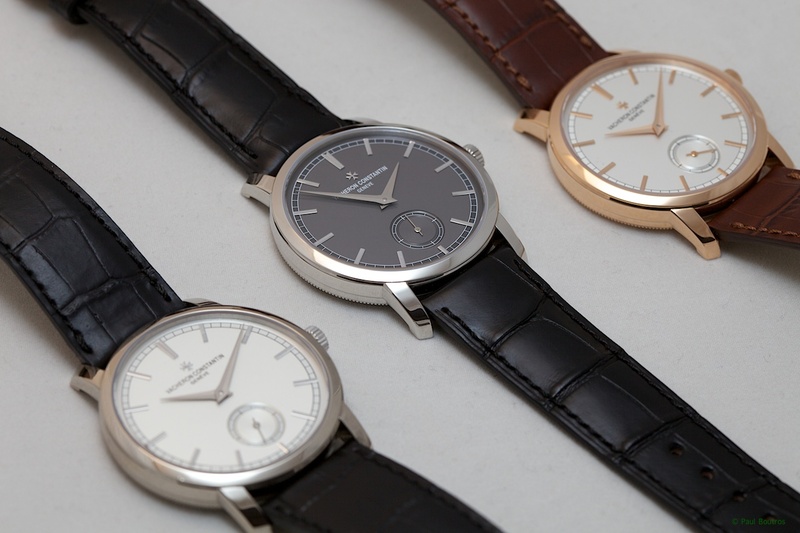 TimeZone : Vacheron Constantin » Happy Holidays! Wishing you all a great holiday season and a healthy and happy New Year. Thank you for all your contributions. May 2014 bring you good fortune - and the VC watches of your dreams!